Nestled Adjacent To The Addisleigh Park Historical District Is A Lovely 2 Family Colonial That Is Waiting For Your Enjoyment. 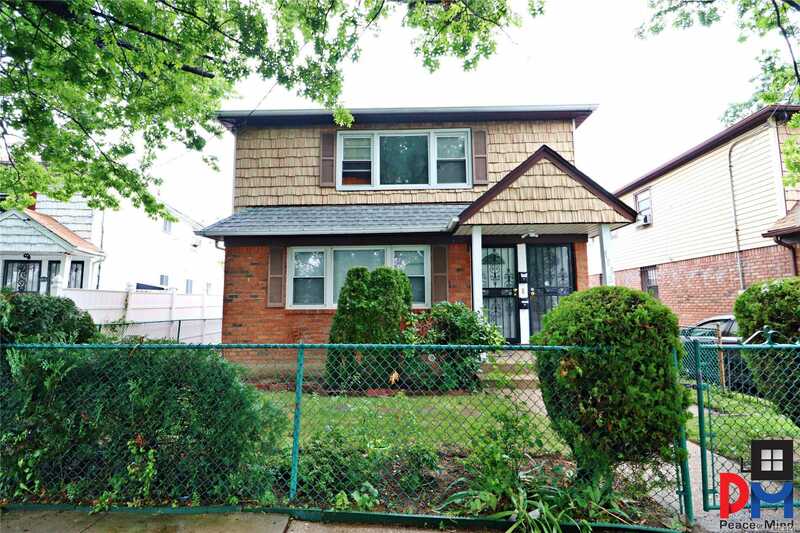 Across From The Street From The Tennis Courts And Down The Block From St. Albans Park This Property Is Located On One Of The Most Serene Areas In Queens. Currently Configured As A 2 Bed 1 Bath Rental Over A 3 Bed 1 Bath And A Fully Finished Basement, You Have Plenty Of Space To Accommodate Even The Largest Of Families. Give Me A Call To Set Up A Private Tour.